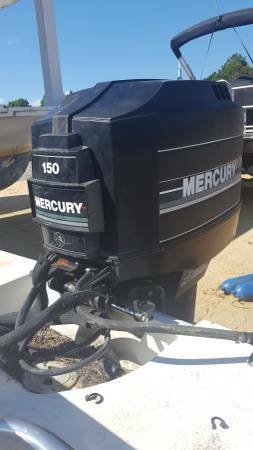 LET US HELP YOU SELL YOUR BOAT & MARINE RELATED EQUIPMENT! If you don't see it "for sale" ask us. Let TASK Marine know what you are looking for. Let TASK MARINE help you stay in the shade. 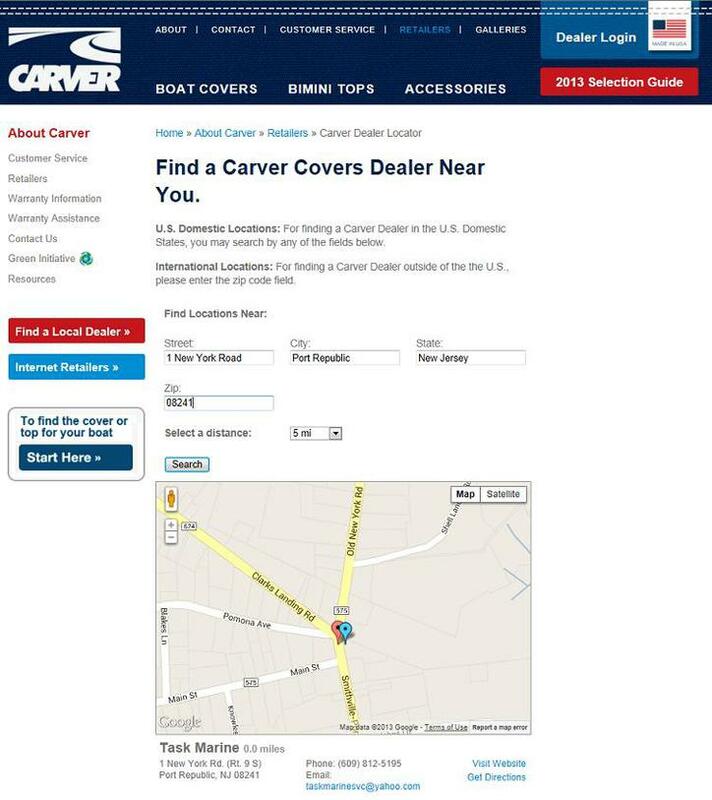 CARVER COVERS - Quality Made: Right here in the USA!. you purchase your next vessel. We will come out to the vessel & report our findings to you. We offer a written report. Need help with finding the right boat for you? We LISTEN to your needs and then make a recommendation. So you’ve decided to buy your first boat. Congratulations! Unlike cars, however, recreational boats are not about simple transportation. Some people buy boats because they’ve made the decision to get away with family and friends and go to places where landlubbers can’t go. Bays, rivers, lakes, harbors, lagoons, sand bars/islands and even oceans are suddenly available for your exploration when you own a boat. What's your reason for buying a boat? Are you interested in fishing, water sports or just cruising. Decide if you will use your boat for day-boating or over-night? Of course, there is the new vs. used boat decision. If you know someone who has just the right boat you are looking for, they took “real good” care of it, you trust them and they want to sell it at a good price—then by all means, buy their boat. You almost can’t go wrong in a situation like that. But buying a boat from a “stranger” can often lead to problems. We can help you get the most out of the purchase experience while avoiding some pitfalls in the process. An evaluation can reveal any anomalies with the boat, and let you know whether you’re getting a good boat at a good price or simply buying somebody else’s headache. 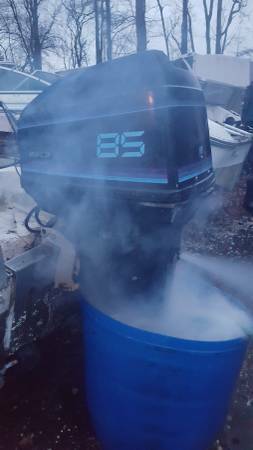 Should you decide that you don't want to spend the money now for your potential boat to be checked out/an evaluation here is some good advice so you don't spend that money later. #1 piece of advice If you are buying from an individual, you should insist that they meet you at your favorite marina, launch the boat, and let you take it for a test-drive. Getting a boat on the water will clue you in to lots of potential problems. How does the engine run? does it handle well? 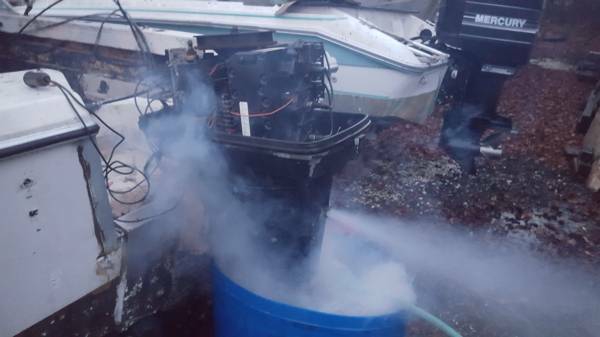 If you buy a boat from someone’s front yard, don’t be surprised if you find yourself stranded the first time you take it out. 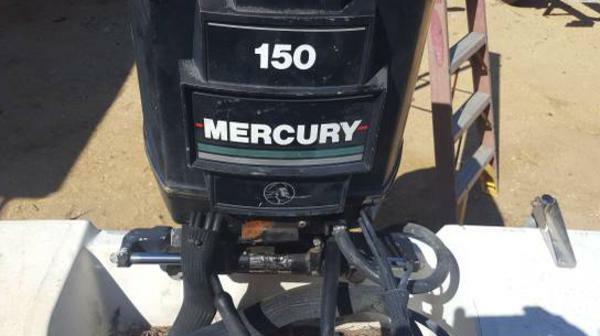 The main reason to test drive on the water --The boat engine could run differently while pulling the weight of the boat! 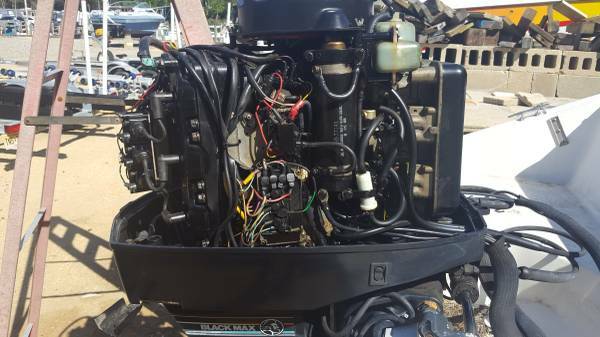 If the seller resists, that is a good clue that the boat is a big headache and they just want to get rid of it. #2 Ask to see the service records. #3 NADA used boat guide. If you aren't sure it's better to have someone who is around boats everyday then to be calling someone later. Before you take the whole crew out... Get used to the boat with one other person. Learn how to handle, maneuver and dock your new vessel. Make certain you have a working VHF radio aboard or at least a hand held. Don't rely on your cell phone. Your VHF can save your life. Get a Safety Check: http://cgaux.org/vsc/. Happy boating, and we’ll see you on the water! 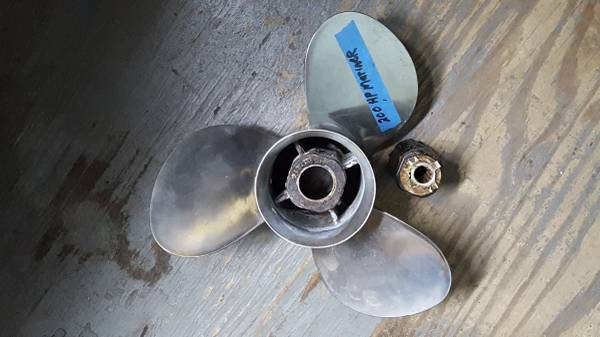 Quicksilver Stainless 3 blade prop with hub kit to fit a late 90's 200hp Merc outboard. Size is 16 3/4 x 17. Great condition. This prop will fit many applications, just buy the hub kit for your motor. This prop runs $450 - $500 plus the Hub kit. Start,runs, shifts and pumps water. Aluminum prop. Side mount control box, key switch and harness included. 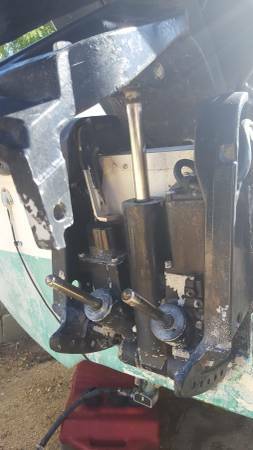 Has power tilt but has hydraulic leak. Lower unit resealed with new water pump 3 yrs ago and has not been used since. 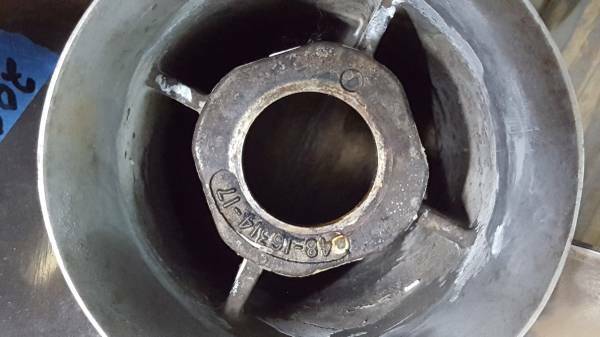 This motor fits a 20" transom. Great for an older hull or speedboat. Oil injection, power tilt and trim, side mount control box ,gauge package and Seastar Hydraulic steering package. Still on boat and will demo on water to serious buyers only.